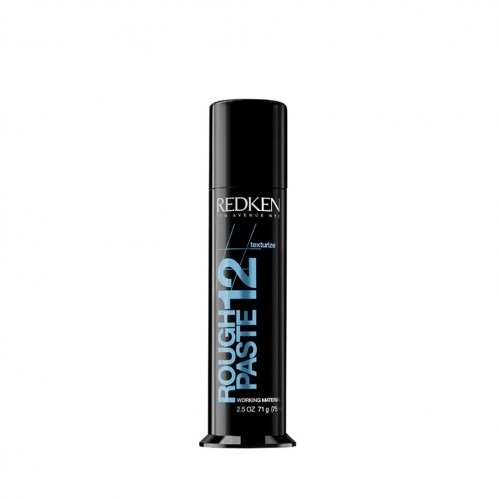 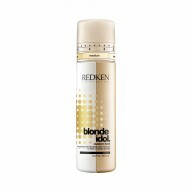 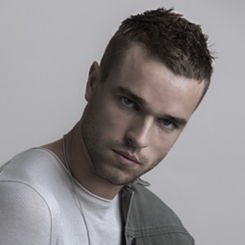 Inject movement, texture and definition into your style with Redken Rough Paste 12 . 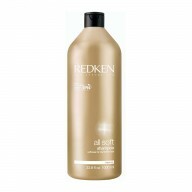 Get creative with your 'do with this medium control paste which lets you create manageable, flexible and pliable styles. 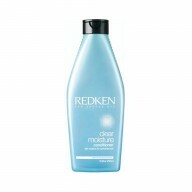 Apply a small amount to hands and work through damp or dry hair to create your desired style.